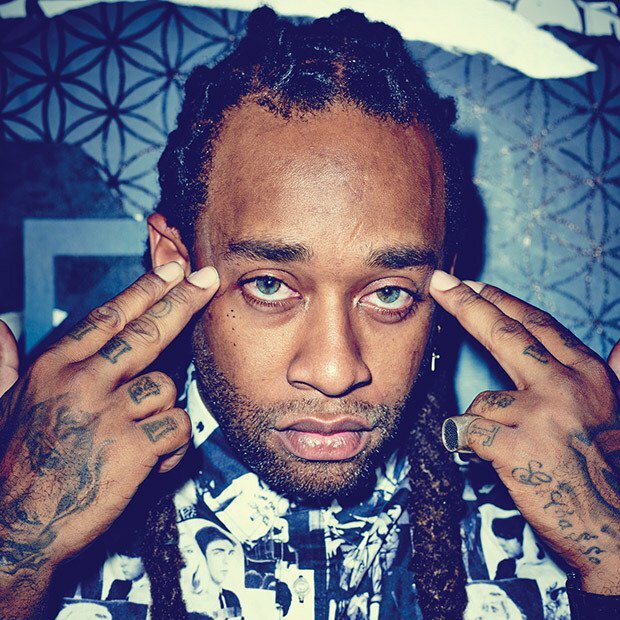 Ty Dolla $ign’s Campaign LP is now available for streaming and is the perfect project to turn up and take a stand at the same time. The 16-track album features Future, Migos and Travis Scott. This follows up the rapper/producer’s Free TC project.